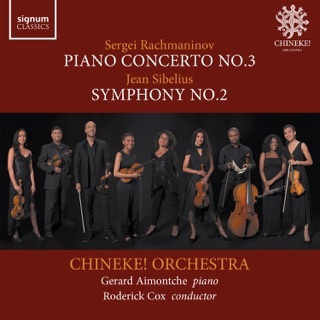 Europe’s first professional black and minority ethnic orchestra, Chineke!’s aim is to champion change and celebrate diversity in classical music. Dvorak’s New World is a great symphony that draws inspiration from African-American melodies and, conducted by Kevin John Edusei, Chineke! play it with fire, passion, and a seemingly unstoppable dynamism. These young musicians sound like they’ve been playing alongside each other for years. 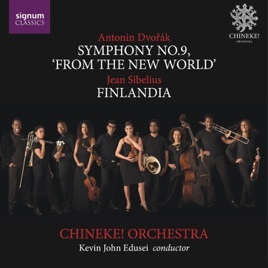 Sibelius’s Finlandia, whose big tune was once the National Anthem of the short-lived African state of Biafra, makes a terrific impression in this live recording.